The New York School Bus Contractors Association is renewing its call for budget initiatives that will help taxpayers and school districts save millions of dollars each year, along with the passage of school bus safety legislation that will make the ride safer for children who ride a yellow school bus to school and back each day. In testimony submitted to the New York State Joint Budget Hearing on Education for the 2018 – 2019 Executive Budget, New York School Bus Contractors Association President, Bree Allen recommended that the legislature once again include a sales tax exemption for school buses and related items used for pupil transportation in the executive budget, a proposal that was approved by both the Senate and Assembly in previous budgets. The New York School Bus Contractors Association also supports Governor Cuomo’s proposal in his executive budget to increase the penalties for drivers who illegally pass a school bus, a proposal the association has actively supported for the better part of decade. In addition, the association is recommending driver education surrounding school bus safety. 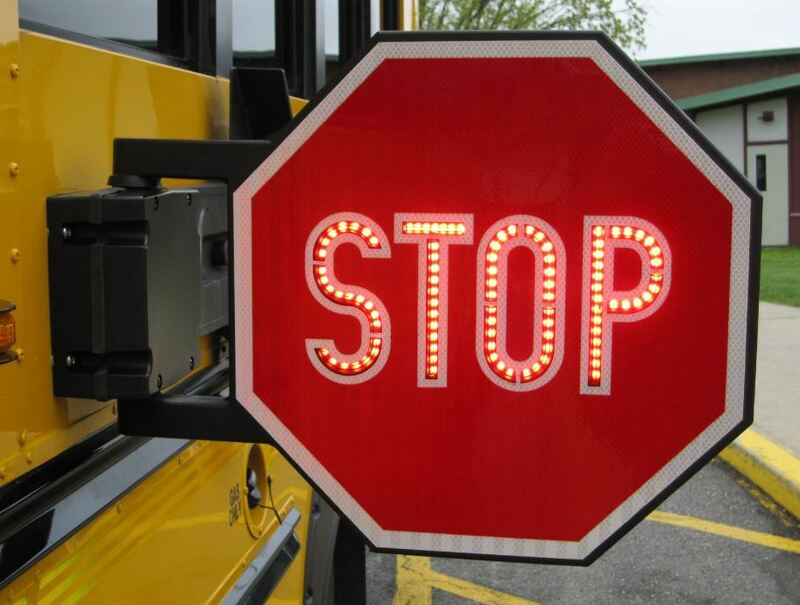 The Governor’s executive budget is also calling for the use of automatic-ticketing cameras on school buses, similar to the red-light cameras that have come under scrutiny in New York City and on Long Island. The New York School Bus Contractors Association recommends making improvements to the budget language, and should the initiative come to fruition, suggests a limited pilot program to demonstrate the system’s success or failure in addressing the very serious problem of illegally passing a school bus. Beyond the 2018-2019 fiscal year, the executive budget is also calling for a 2% growth cap on school transportation. “We are not asking for an increase in spending for school transportation, instead we are providing the Legislature with our professional insights, opinion and smart budget options that will help control spending, and most of all, ensure we are able to provide the safest school transportation services possible,” concluded Allen. Link to entire testimony here.